Presentaciones Modern Trends 2017 ¡DISPONIBLES! 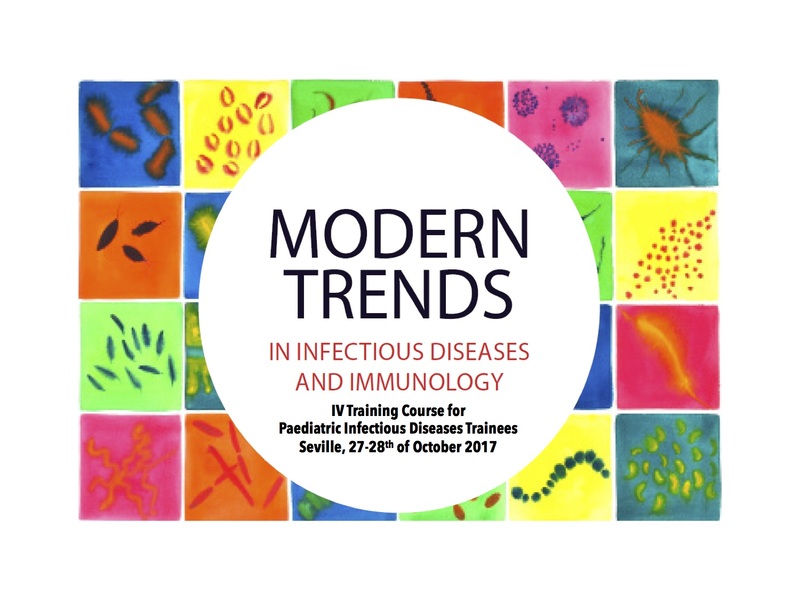 ¡Por fin os traemos las presentacions de la IV Edición del Curso Modern trends! Echaréis de menos alguna, pero nos ha sido imposible hacernos con todas. Lymphadenopathieswhen the l ymphocyte goes “nuts”. O Neth. Autoinflamatory disease mimicking sever infectious disease. E Iglesias. EBV: so many faces. P Soler. Prevention of vertical HIV transmission. L Falcón. Congenital infections causing HLH. D Blázquez. Severe HPV Infections: recurrent laryngeal papillomatosis. P Sánchez. Microarrays: A Tools to Distinguish Bacterial and Viral Infections. A Mejías. Probiotics, multiresistant organisms and dysbiosis in the newborn. P Henneke. Nontuberculous mycobacterial infections –what we know and what we definitely don’t know. M Tebruegge. Antimicrobial Stewardship targeting MDR.What is left to do? J Molina. Immunotherapy for RSV Infections:A Model we can learn from? A Mejías. Enterovirus.Emergence of ”new ” genotypes, remembrances of “old” phenotypes. C Launes. Vaccines in Spain. Where we are …and where we need to go. D Moreno. Paediatric HIV: job done? P Rojo. ESPID New Bone and Joint Infection Guidelines. T Zoutis.